About 90 percent of small business owners are using social media network to connect online with their customers, to promote their services and to reach out the potential customers. Social Media is an important pillar of online marketing because there are thousands of users to be reached out. While promoting business or company online on the social media network, there are some common mistakes that are made by almost every small business owner. And due to these mistakes, they lost hundreds of opportunities. 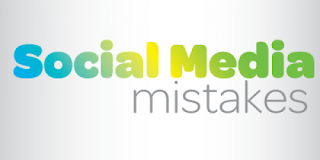 Avoid following mistakes to get complete outcomes of your Social Media activities. It’s true that social media sites are free to join and use. However if you fail to produce maximum results with your promotional strategy, then you will need to consider spending money on paid advertisements and posts or build a team for social media marketing. For proper social media marketing, connecting with loyal customers and reaching out to potential customers you have a need to focus on a particular team for social media marketing. 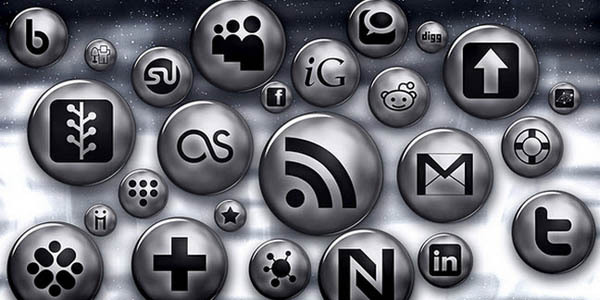 Social Media is not a same way street, you cannot simply get the benefits from the load of your promotional links. Social media is two- way traffic, based on give and take. If you want to become a successful online marketer, you need to engage your fans. Respond quickly on the questions and activates of your fans. In social media marketing, it is very important to remember that you are reaching-out people, not your customers. So, you cannot spend all of your time and efforts on targeting people with your business talks. You can promote your business and products, but cannot talk about your business all the time. For the benefits from your Social Media Marketing you need to use your promotional links with your natural tone of voice. To get the clear attention of your fans, share interesting pictures, videos and informative content relevant to your industry.